I don’t know if you’ve heard, but there is an all-out war happening in the online retail arena. 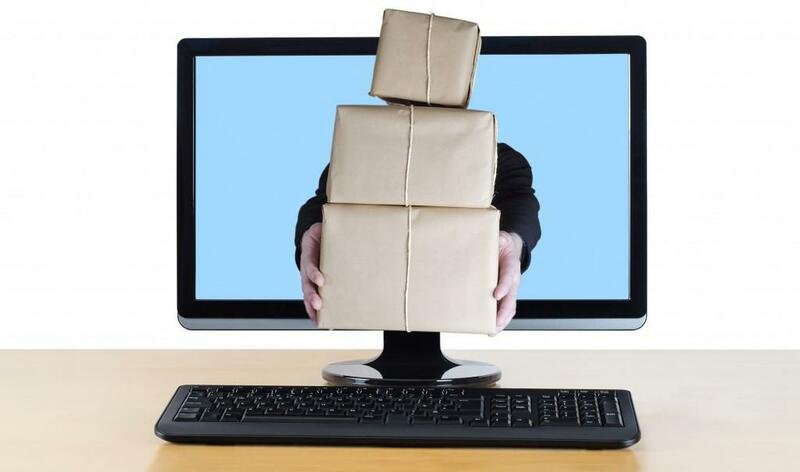 Retail giants Amazon, Barnes & Noble, eBay, Walmart, and Target are all beginning to offer same-day delivery of goods. You read that correctly: consumers in select markets today can order goods online and, with varying restrictions by merchant, can expect to receive the package later that day. Amazon offers the service for orders processed by noon to be delivered by 9 pm that night, and at a premium of $5.99 for Amazon Prime subscribers, $9.98 for non-prime customers, and $0.99 per additional item. Barnes & Noble already offers same-day shipping in Manhattan, but has partnered with Google Shopping Express to expand their reach; they charge $4.99 per order, but users may sign up for a 6-month trial membership to Google Shopping Express to take advantage of the service free. This is a significant development for online retailers because a major advantage that physical shops have over their virtual competitors is the fact that they can satisfy customer needs more immediately. Although online shopping allows more opportunity to save money, there are often items that you simply cannot wait two days to have delivered. For instance, if a company runs out of printer paper or ink, the urgency can be great. Therefore, as same-day delivery from your favorite online retailer becomes more prevalent, the declining popularity of brick and mortar stores will continue to trend downward. If you are an online retailer, this industry trend should have you considering ways to speed up your shipping or delivery options. Your customers may be interested in your online offerings, but are they willing to take their business elsewhere if they come across another merchant with comparable inventory, competitive pricing, and faster delivery. If your business can afford to offer same-day delivery, one option to enhance the deliverability of your shipments is to geocode your customers’ addresses. For instance, confirming the latitude and longitude of your customer’s shipping address will ensure exact point of delivery and help you evaluate cost associated with each transit. By adding latitude-longitude validation to your address validation processes, you avoid delays, and your customer will be pleased to receive their package quickly. Same-day delivery is still a young and growing retail trend; even Amazon doesn’t offer coverage in most of the U.S. If your online store can’t offer same-day delivery yet, you can at least ensure a faster delivery method and aim to provide free shipping. One way to ensure the fastest delivery possible for a “free shipping” offer is to use an address verification service. When you verify, standardize and cleanse addresses before a shipment goes out, two benefits occur: 1) you can reduce the amount of undeliverable packages, and 2) customers receive their packages faster. With the proper tools in place to validate and map customers’ addresses, you can confidently offer your customers speedy and accurate delivery.